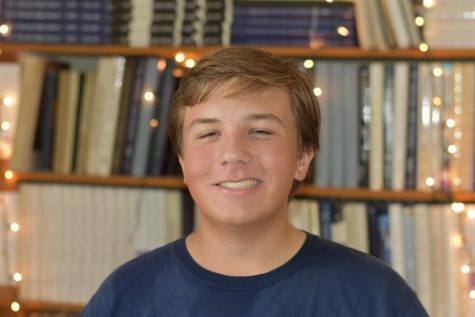 Luke Nettle is a senior and this is his first year on the Pantherette staff. He is also a member of the Paschal Golf Team. Outside of school he enjoys watching sports and hanging out with his friends. He will be attending the University of Texas at Austin starting in the fall of 2019! Hook' Em!